Sweet by name and sweet by nature! 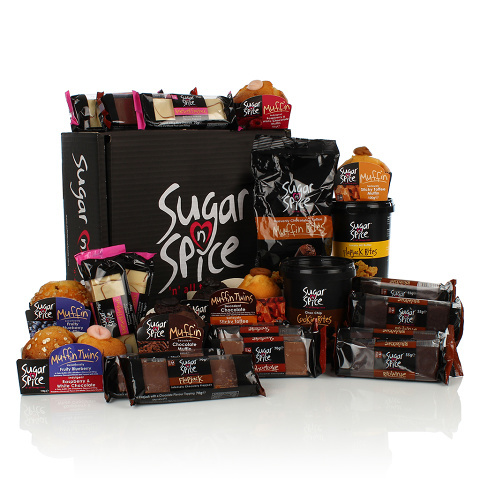 This lovely treat selection really is the embodiment of sugar 'n' spice and all things nice! A huge array of sweet, bakery treats for your recipient to enjoy.